If you’re a senior leader in your organization, chances are the vast majority of employees don’t view you as a real person. Research by Nathan T. Washburn and Benjamin Galvin shows employee perceptions of senior leaders are governed by mental models they form through incidental interactions with the leader, such as emails, videos, speeches, or other impersonal means of communication. So what should you make of that? First, it should make you question the level of trust people have in you. Second, you should know that without trust it’s virtually impossible to influence and inspire your team to follow your lead. And third, it should prompt you to consider ways to build a more personal relationship with those you lead. But where to start? Start at the beginning. Start with building rapport. Rapport is a fundamental component of having a connected relationship with someone, and the lack of personal connection is the reason people view their leaders as impersonal avatars. Research has shown the importance of warmth as a critical factor in building trust. Your team members are wanting to know that you care about them as individuals and not just nameless worker bees showing up to do a job. It doesn’t matter how brilliant or charismatic you are as a leader; if your people don’t think you have their best interests in mind and truly care for them, they won’t give you their trust, loyalty, and best performance. Establishing rapport with someone creates an environment of warmth and safety which allows trust to blossom. When clients tell me their organization is suffering from a lack of trust between senior leaders and front-line employees, the first area I explore is the sense of connectedness between the two groups. Almost always the issue boils down to the front-liners not having any semblance of a personal connection to senior leaders. It’s a predictable dilemma. The further up a leader moves in the organization, the wider her span of control becomes and the harder it is to have a personal relationship with each employee. However, through effective communication techniques, conveying a sense of authenticity by sharing information about yourself, and intentionally making the time and effort to connect with people as much as possible, you can develop rapport with your employees that leads to high trust and loyalty. 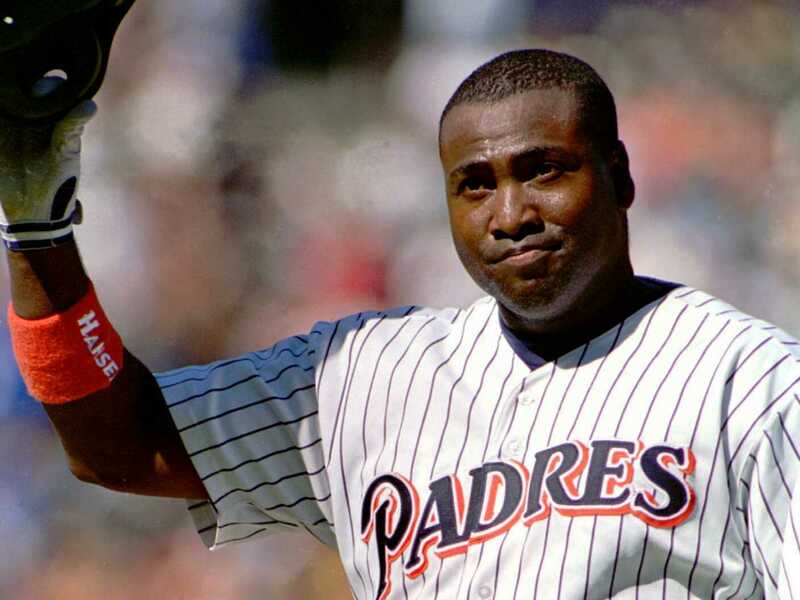 Tony Gwynn passed away today at the young age of 54 after battling salivary gland cancer the last few years. Tony was an inspirational role model to me. It wasn’t so much what he accomplished that inspired me…although his accomplishments are mind boggling…but how he went about it. Tony was always low-key and understated, never self-promoting, yet the consummate professional. I always admired how Tony handled himself, not just as a player, but as a man. While in high school I followed Tony’s career at San Diego State University, where he was an All-America athlete in both basketball and baseball. I graduated high school in 1984, Tony’s first full season in the majors and the year he helped lead the San Diego Padres to their first World Series appearance. It was a magical time in San Diego and was the beginning of a love affair between Tony and the city. I, like so many other people, grew from childhood to adulthood watching Tony play baseball for the hometown team. Show loyalty – Tony spent his entire 20 year career with Padres, a rarity in today’s world of superstar athletes auctioning their services to the highest bidding team. Tony knew what he wanted, where he wanted to live and raise his family, and he placed a higher priority on those goals than simply making a buck. Loyalty breeds trust, and Tony was trusted to always be loyal. He’s called “Mr. Padre” for a reason. Be dedicated – Of course Tony is known as a great hitter, and rightly so. He was so dedicated that he would hit thousands of balls off a tee to hone the mechanics of his swing. But Tony also became a very good outfielder because of his dedicated work habits. He wanted to be known as an excellent defensive player and he worked hard at it, eventually winning five Gold Glove awards. Although he wasn’t blessed with outstanding arm strength or range in the field, Tony made up for it with expert positioning in the field and knowledge of opposing hitters. Tony displayed his dedication by working endless hours, always on a quest to be the best player he could be. Tony was elected to the baseball Hall of Fame in 2007, an honor worthy of being this generation’s greatest batsman. Today, Tony joined the eternal hall of fame, an honor worthy of a man who lived his life as a positive role model to me and so many others. 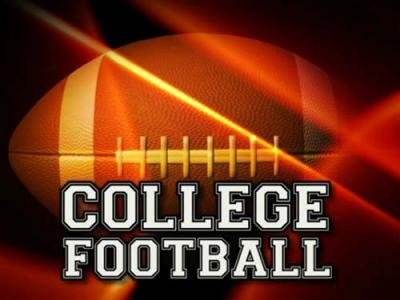 This past week the landscape of college football conference membership shifted again when Syracuse and Pittsburgh announced that they would be leaving the Big East to move to the Atlantic Coast Conference. The universities issued statements discussing academics, geographical relationships, and peer institutions as reasons for the switch, but everyone knows the motivation is money. Syracuse and Pitt believe they can make more money playing in the ACC than in the Big East. Earlier this month Texas A&M announced they would leave the Big 12 conference in 2012 to seek a new conference affiliation, preferably with the SEC. In announcing this decision, university President, R. Bowen Loftin, said it was “in the best interest of Texas A&M” and that they were “seeking to generate greater visibility nationwide for Texas A&M.” (Translation: We’re tired of playing in the shadow of the Texas Longhorns and we think we can make more money in a different conference.) The combination of Texas A&M’s decision, and the news this week about Pitt and Syracuse, caused Oklahoma to start shopping itself to other conferences as well. Oklahoma and the other Big 12 schools are envious of Texas’ move to create their own Longhorn TV network and keep most of the money for themselves. David Boren, President of OU, was quoted as saying that Oklahoma wouldn’t stay in the Big 12 and just be a “wallflower.” No ego in that statement. Of course, conference realignment isn’t anything new. It’s happened over the years to varying degrees, but these recent developments clearly point out the hypocritical nature of college athletics. University Presidents and Chancellors can talk all they want about the student-athlete experience and academic integrity, yet it’s clear that each school is out to get the biggest piece possible of the multi-billion dollar pie. Former Big East Commissioner, Mike Tranghese, stated in an interview this week that he believes these decisions are clearly motivated by greed, money, and display an extreme lack of honor and loyalty by the leaders of these schools. I considered Tranghese’s words in relation to leadership in general and the effects that greed, ego, and a lack of loyalty have on trust. Greed is the excessive desire to possess wealth or goods. 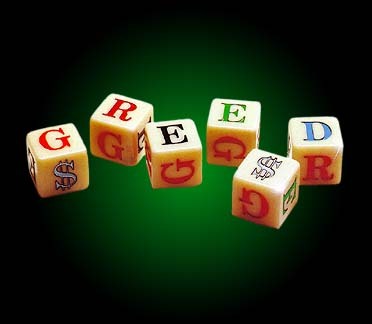 Although we most commonly associate greed with money, in the organizational leadership context I think greed rears its ugly head when we strive for excessive power, position, or authority. 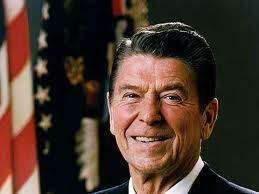 Power, position, and authority are amoral; there is nothing right, wrong, good, or bad about them in and of themselves. 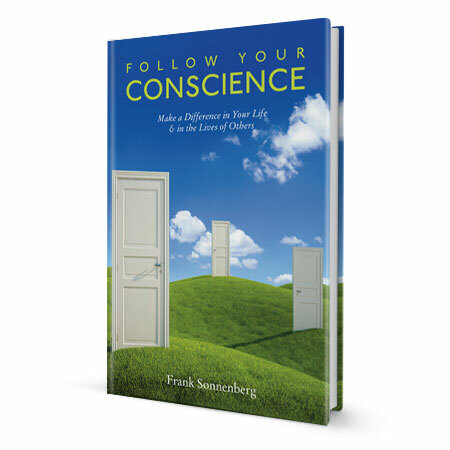 In the hands of an authentic and virtuous leader, power, position, and authority are tools for doing more good for their followers and the organization. In the hands of a self-serving leader, they can become objects of worship. People will not have high levels of trust with leaders who are greedy because they know that those leaders value fulfilling their selfish needs more than they value serving their followers. 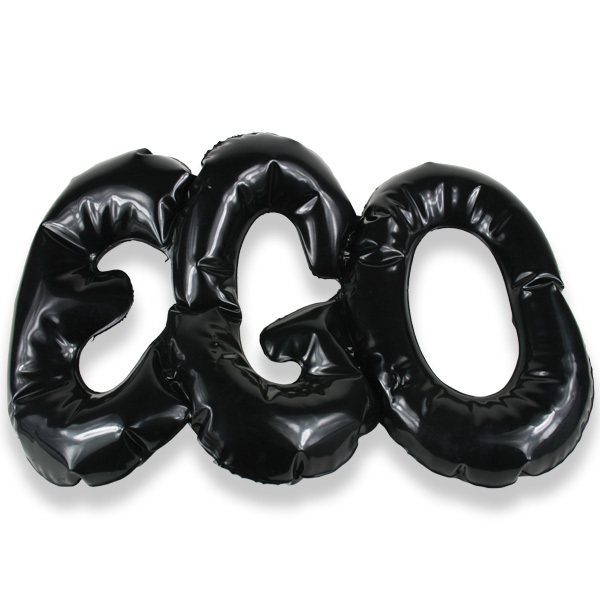 Ego is the shadow side of leadership. Being in a position of power and authority can be a heady thing. You often have access to privileges and opportunities not afforded to others and over the course of time you begin to think you’re entitled to these benefits, rather than recognizing them for the gifts that they are. The opposite of being an egotistical leader is being a leader of humility. Ken Blanchard likes to say that being humble is not thinking less of yourself, but thinking about yourself less. Humble leaders tend to have a stewardship approach to leadership. They understand that their position of leadership is something that they’ve been entrusted with to use to the best of their ability, not as a right that has been given to them to use as they please. 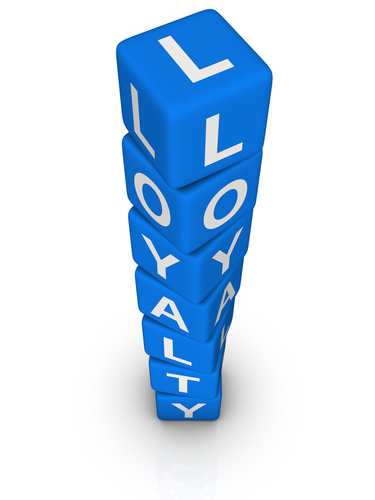 Loyalty is a primary characteristic of trustworthy leaders. Why is that? It’s because loyal leaders are predictable and consistent in their behavior and that creates a level of security and trust with followers. Trustworthy leaders display loyalty when they assume best intentions of others, don’t automatically place blame when mistakes are made, and advocate for the best interests of their followers. Being loyal doesn’t mean turning a blind-eye to bad performance or troubling situations; that’s negligence. Loyal leaders are committed to helping their people and organizations realize higher levels of performance and success. As you would expect, the university leaders of these college football powerhouses are smart people. They definitely have this equation down pat: Greed + Ego – Loyalty = No Trust.